Market Colors was started by Lizzie Randazzo. Market Colors sells handmade products from Africa. Market Colors was started because I believe where we shop can make a difference. We exist to make a lasting impact for families throughout Africa and India. God called me to this type of ministry over several visits to Africa. I spent days with widows anxious over whether they could give their kids food that day because they hadn’t sold many of their handmade products at the market. I don’t say that to pull at your heartstrings, but because it’s the truth. Together, we can change that -- not for everyone in Africa and India, but for many. We collaborate with these craftsmen to create products that we know you will love. They are high-quality and beautiful. It would be a disservice to not tell the world about the artisan's amazing work. We exist to make a difference in the lives of craftsmen throughout the world. Where you shop makes a difference. 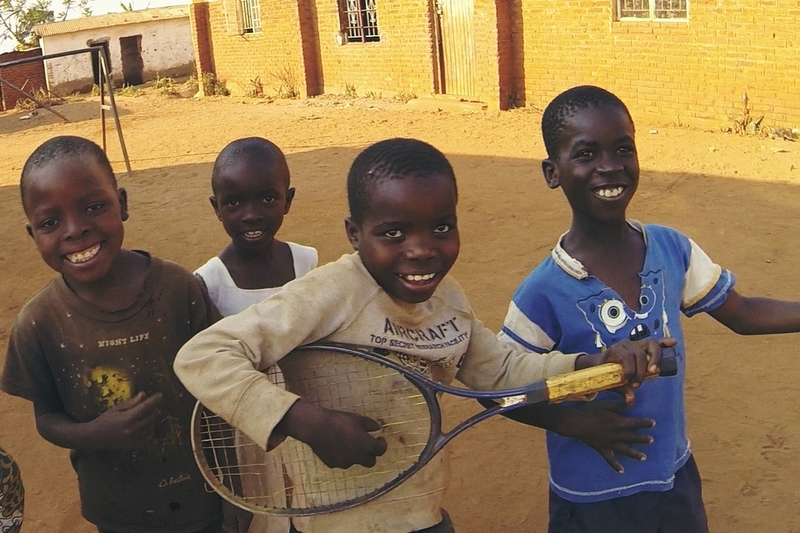 Boys playing in a small village in Malawi, Africa. Helena is a Market Colors craftsman living in Malawi, Africa. Walking in the village where many of our craftsmen live. Visiting Kibera in Nairobi, Kenya. 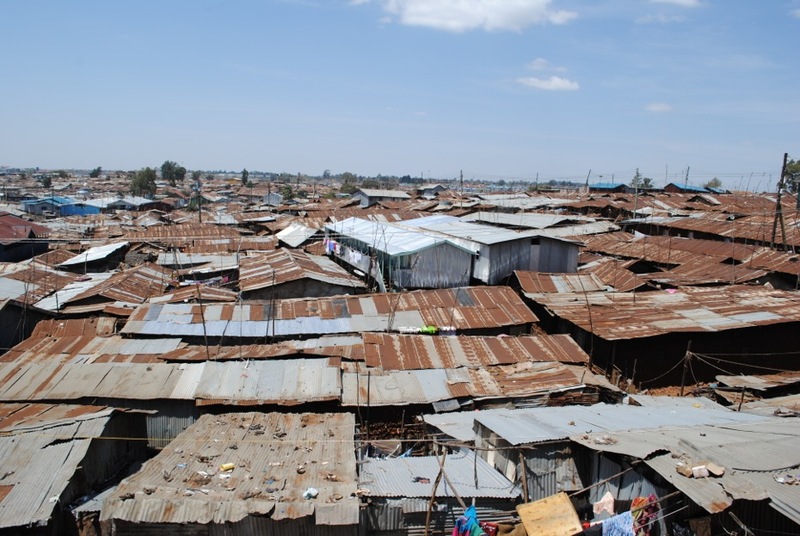 Kibera is one of the largest slums in Africa. Wezzie is one of our craftsmen in Malawi, Africa. Dying textiles in Addis Ababa, Ethiopia. 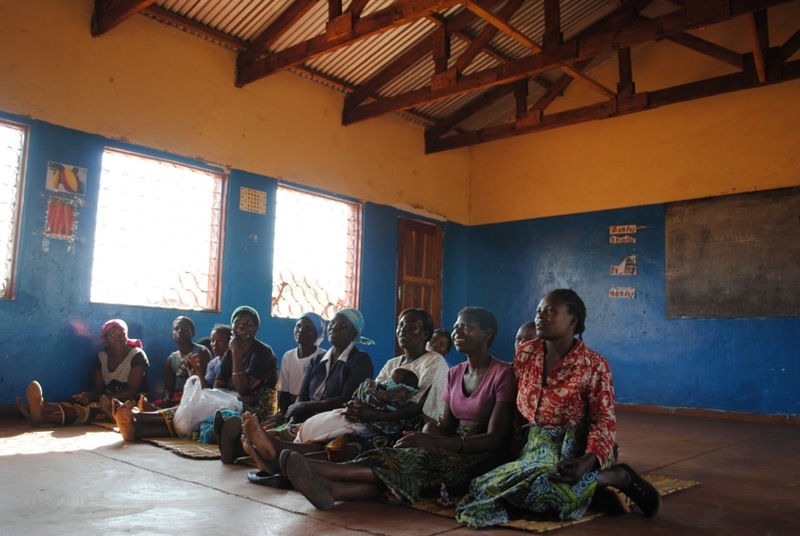 Lizzie Randazzo spending time with the Market Colors craftsmen in Malawi, Africa. Robyn Batts and Lizzie Randazzo visiting the homes of several Market Colors craftsmen in Malawi. 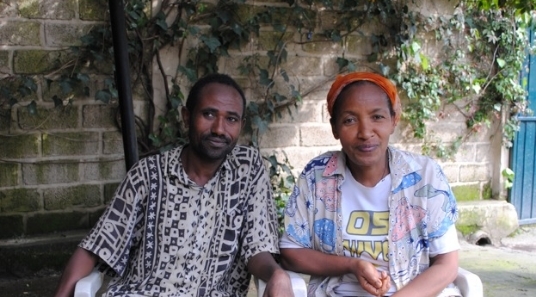 Two of our talented craftsmen in Addis Ababa, Ethiopia. The children of Malawi love greeting our team on each visit. Basket weaving in Addis Ababa, Ethiopia. 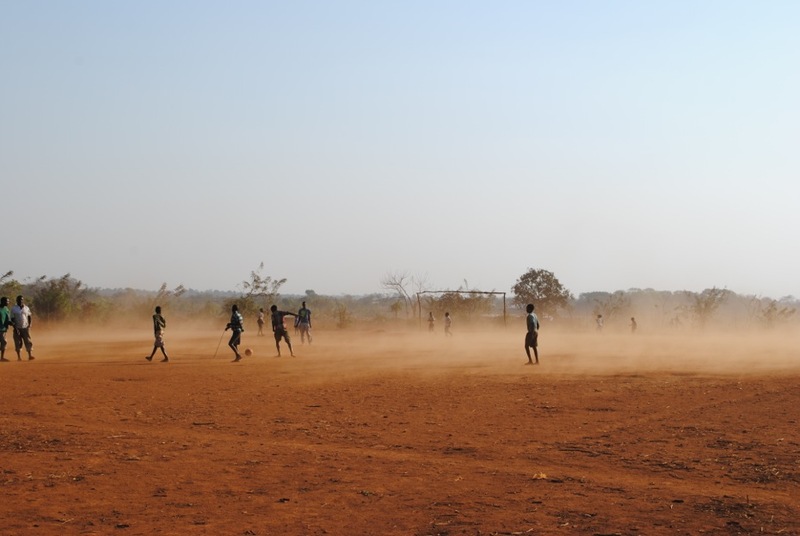 Playing soccer in a field in Malawi, Africa. A group of craftsmen and artisans living in Malawi, Africa. Creating our gorgeous scarves in Addis Ababa, Ethiopia.